We believe that it is best for people to die in the comfort of their own home but, for many reasons, some people cannot. For... individual in these situations, family like care will be provided in our home. 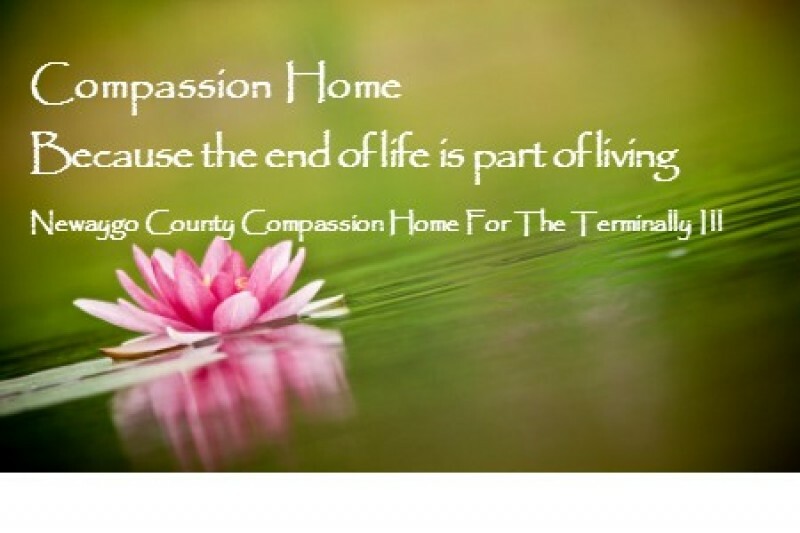 Any person with a terminal illness and in Hospice are welcome. People of all religious, social and financial backgrounds are welcome. Priority will be given to those with the greatest needs. Volunteers will be the heart and soul of this organization. They will provide loving comfort and care to our guests 24 hours a day. Direct patient care volunteers will assist with all activities of daily living, companionship, social support and listening. Support staff volunteers will assist in many different areas including, but not limited to cleaning, assisting with meals, maintenance, office work, bookkeeping and marketing. All maintenance and operating expenses are dependent on the generous donations of individuals, churches, service groups and businesses to cover operating expenses , Fundraising, Grants and Memorial contributions. NCCH is an approved stand alone 501(3)(c). We have many needs before we can open our doors. We are in need of a home and a large group of volunteers, financial support, guests, community support, continued collaboration with local hospice organizations and media exposure. In memory of Margaret Renouf. Thanks for taking wonderful care of her. Making a donation in memory of my Great-Aunt Alice Flinton. Brandee Chase inspires me to be a better person! So proud of you and your passion.